The school bus is the most common and safe way to transport students to and from school every day. For years it has been this way, wondered where and how these buses came to be? Manufacturing and improving the bus designs were done from an early stage. 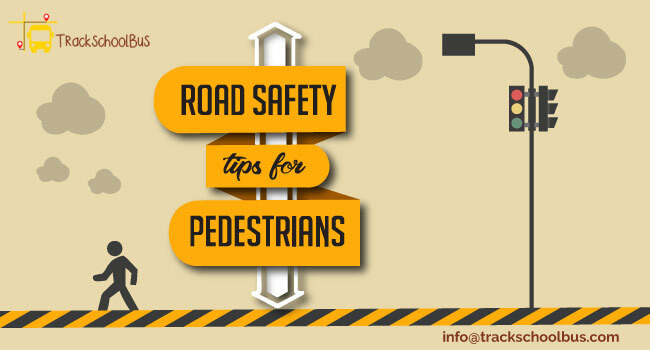 Here we are going to discuss about the top bus manufacturers of today. 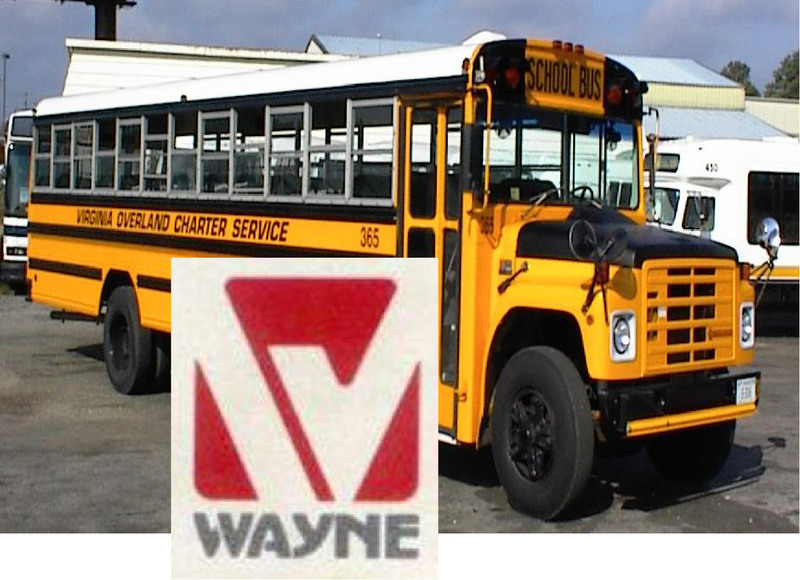 The first and foremost organisation to introduce the concept of a school bus, Wayne Corporation was founded in 1981 by James S. Wayne. Wayne Corporation introduced the school bus based upon a cutaway van chassis know as the Wayne Busette. Even after 35 years, this design is still one of the most popular in American markets. Even though they went bankrupt in 1992 their safety innovations are still followed today. Amongst their many innovations the most commonly accepted one was moulding the guard rails on the sides of the school bus. This design is even accepted in the modern day school fleets. Founded in 1932 Blue Bird Corporation is one of the all-time giants in the school bus industry. In 1939 they introduced the School bus Yellow which is still used today. Blue Bird introduced the full steel body school bus by replacing the wooden bodies which were common at the time. 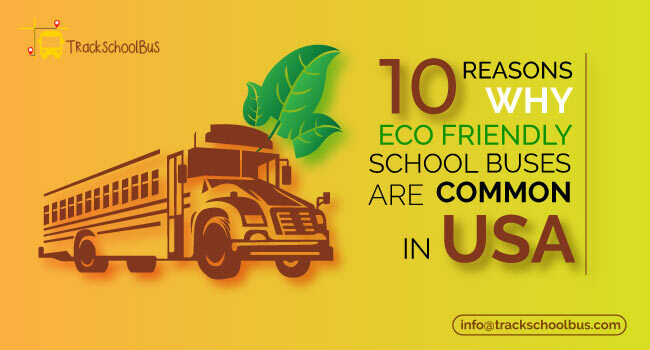 They are the only manufactures, who provide school fleets using alternative fuels thus delivering clean, efficient, affordable and environmentally-friendly school buses. Gillig industries were established by Jacob Gillis in 1890 as a carriage and wagon shop, from manufacturing auto mobiles, car bodies, hearses, and trucks they introduced their first school bus model in 1932. In early 1960s Gillig industries pioneered the diesel-powered rear-engine transit-style school bus and in 1980 they introduced “THE PHANTOM”. This heavy duty high floor transit bus was a major success which made the company to continue its production until 2008. The 855-D from Gillis industries which has a passenger capacity of 97 holds the record of the largest school bus which was ever built in terms of seating capacity. Less known today Ward Body Works was one of the major school bus manufactures in the US. They were ranked amongst the top 5 in total production in the 1950s. Ward Body Works was established in 1933 by D.H Dave Ward and was well known for producing school bus parts. Ward body works introduced the “VANGUARD” in 1985 which is a type A (Cutaway van) with Dual rear wheel. Designed with 5 rows in passenger seating and a cutaway body “The VANGUARD” was the first of this category. 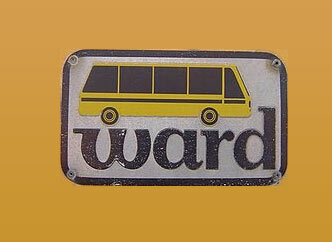 During the ’70s ward had become one of the largest school bus manufacturers in the US but in 1980 due to bankruptcy, they had to dissolve their assets and rename their company onto “AmTran”. Founded in 1980, “AmTran” is the predecessor of Ward Body Works. American Transportation Corporation commonly known as “AmTran” was established after the bankruptcy of Ward Body Works which was acquired by Navistar International. 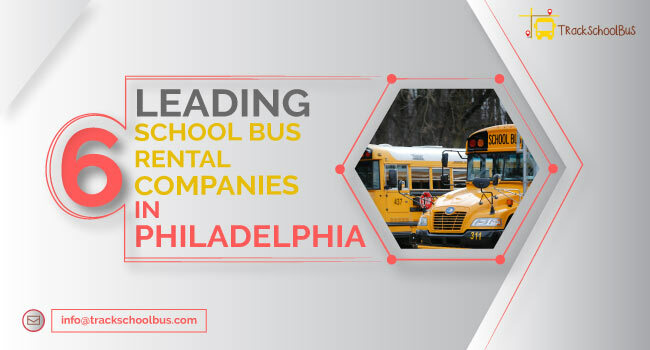 Specialised in manufacturing Type A, C, and D model school buses, AmTran made several product introductions that would advance school bus design in several market segments. After acquiring every single share of the company Navistar International dropped the name AmTran and renamed it IC buses in 2003. Integrated Coach or IC Buses was established in 2009 after Navistar International completely dissolved the AmTran industry. 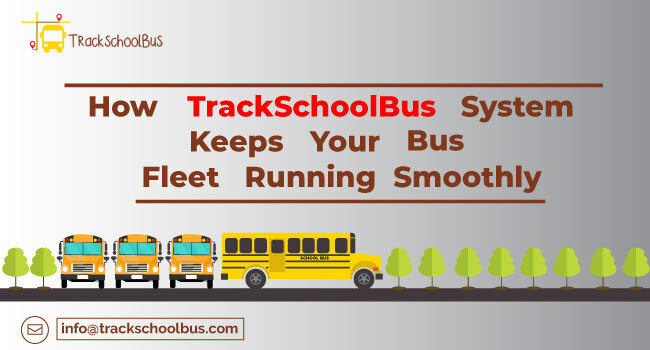 Specialised in making shuttle buses, School buses and MFSAB’s the name Integrated Coach stands for how vehicles are completely assembled under a single corporate structure. 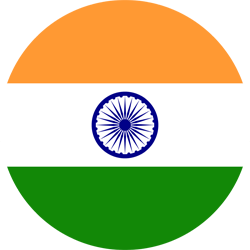 IC Corporation is one of the leading bus manufacturers of the modern age. By introducing their rear-engine transit-style buses in 2011 they made a huge land mark on the manufacturing Industries. 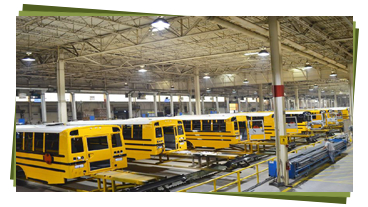 From creating streetcars to manufacturing MFSAB’s Thomas Built Buses is one of the most innovative school bus manufacturers in North America. 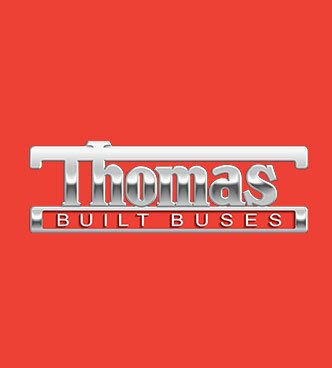 Founded in 1936 as Thomas Car Works, the company changed its name into Thomas Build Buses in 1972 to reflect the company’s major product. In 1950’s Thomas introduced the “Thomas Saf-T-Liner” which had developed a new windshield design for its bus bodies. The Saf-T-Liner FS-65 was a major success for the company and the last Saf-T-Liner FS-65 was produced in 2006 marking nearly 35 years of production. 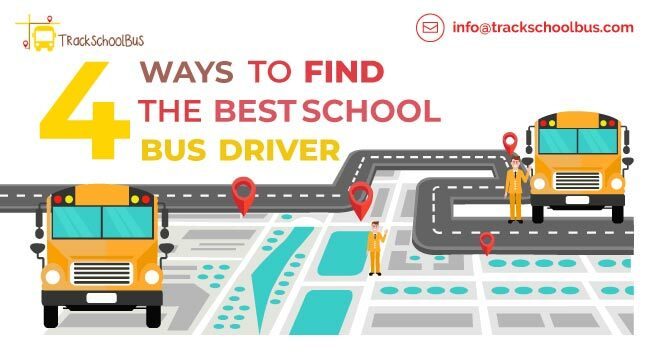 Specialised in manufacturing Type A, C, and D school buses, Thomas Built Buses also produces commercial buses, child care buses, speciality buses and activity buses from their earlier counter parts like C2, EFX, HDX, Minotour, and Mybus. 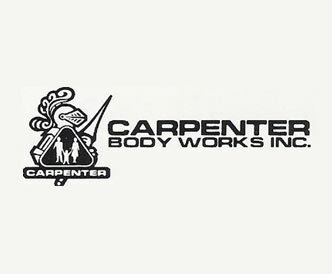 Founded in 1918 by Ralph H Carpenter the Carpenter Body Company introduced their first bus in 1923. At the time the company was involved in building and repairing horse-drawn wagons. Carpenter deviated from repair to construction of bus bodies in 1922 by constructing the first wooden-bodied “kid hack”. Carpenter introduced the first Transit style Forward control school bus in 1954. Carpenter manufactured all four types of buses more commonly Type D buses, their major Type D buses are Carpenter Corsair, Cavalier, Coach RE, Chancellor FE and Crown by Carpenter. After almost struggling for 20 years the company closed down its production in 2001. 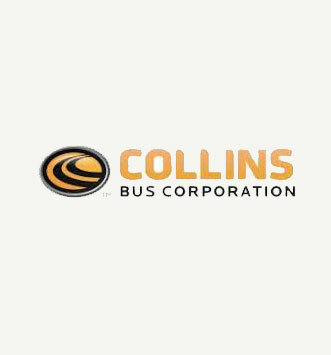 Collins delivers their school fleets under the names of Corbeil, Mid Bus, and Collins Bus. School Bus models are available on Ford or GM cutaway chassis with minor design differences for each name. 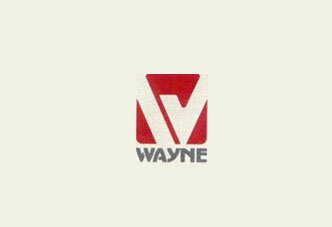 WWV or Wayne Wheeled Vehicles was formed in 1993 by Harsco Corporation who liquefied and acquired the brand name and assets of Wayne Corporation in 1992. In 1993 the BMY division of Harsco Corporation started manufacturing school buses in an assembly facility in Marseille where military trucks were assembled. Due to the economic meltdown, Harsco Corporation decided to sell the BMY division to Warrwick Industries. But the negotiation did not consummate and hence the company had to shut down in June 1995.